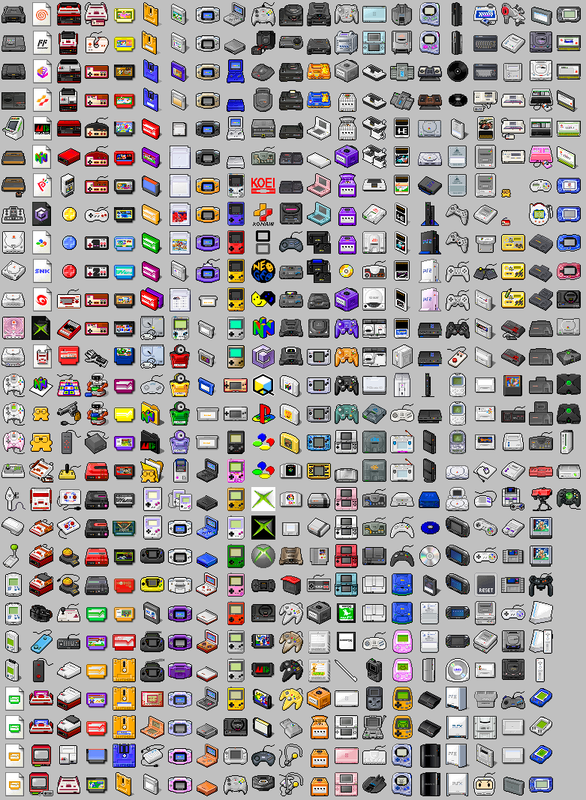 Skins for obsoleted emulators, etc. Usually, not needed anymore. 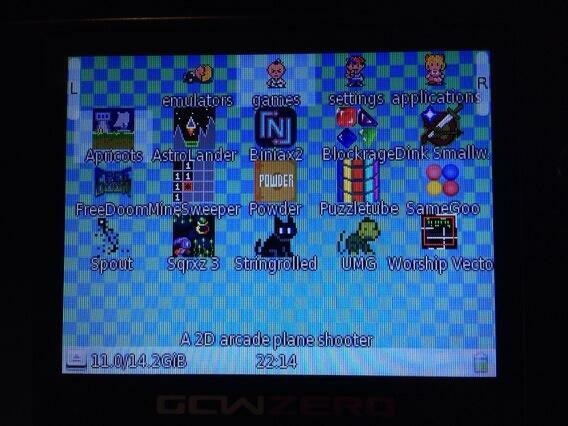 Custom created Startup Sounds for gp2x with firmware 2.0.0 and higher. SEHR Viele ICONS f�r Spielekonsolen.